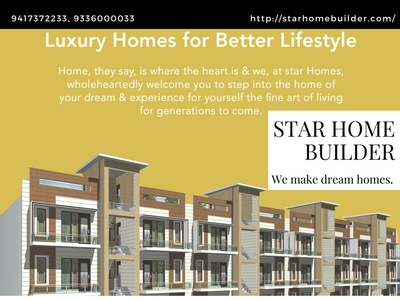 Star Home Builder’s main aim is to provide reliable services to the customers. 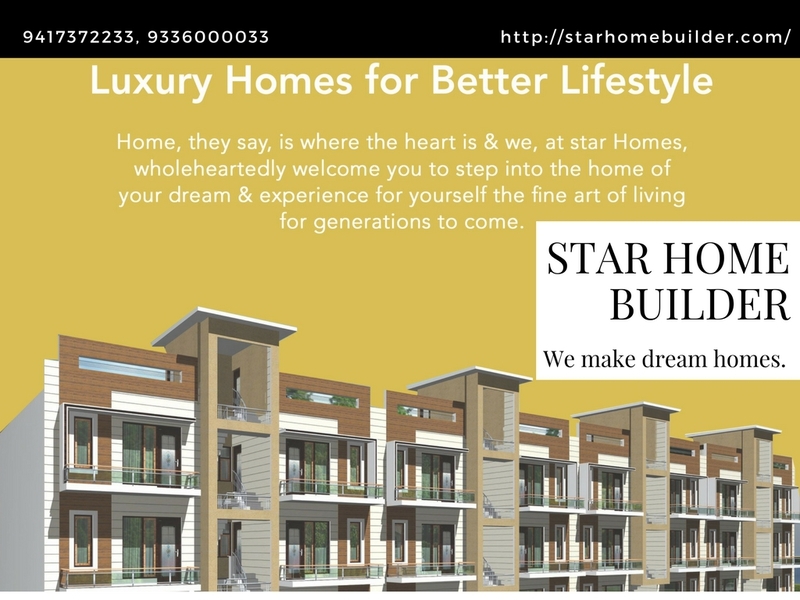 We ensure that each and every flat that we build comes with the architectural finesse that you are looking for. In case you are looking for furnished apartments or ready to move flats in Mohali or Kharar, then you are at the right place.